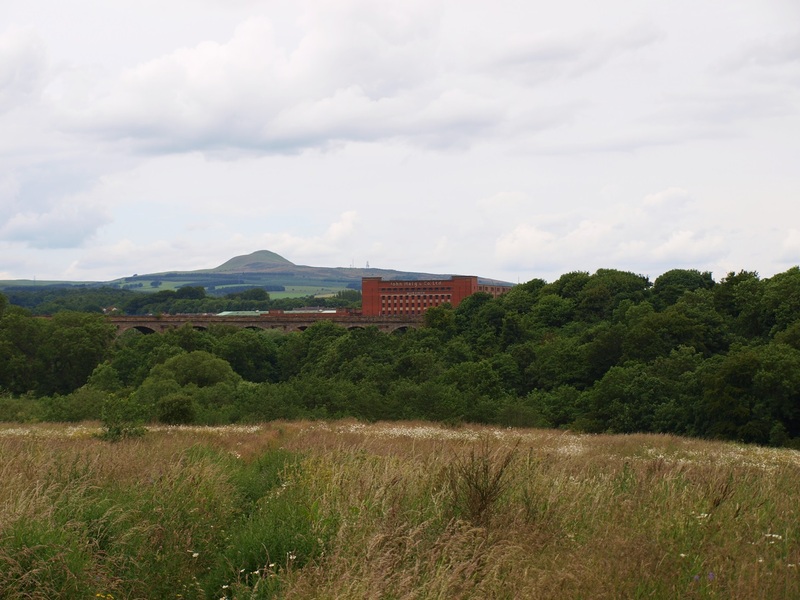 Last week I headed down to the Balgonie Bleachfield Project/Nature Reserve, just outside Glenrothes, in Fife, Scotland. 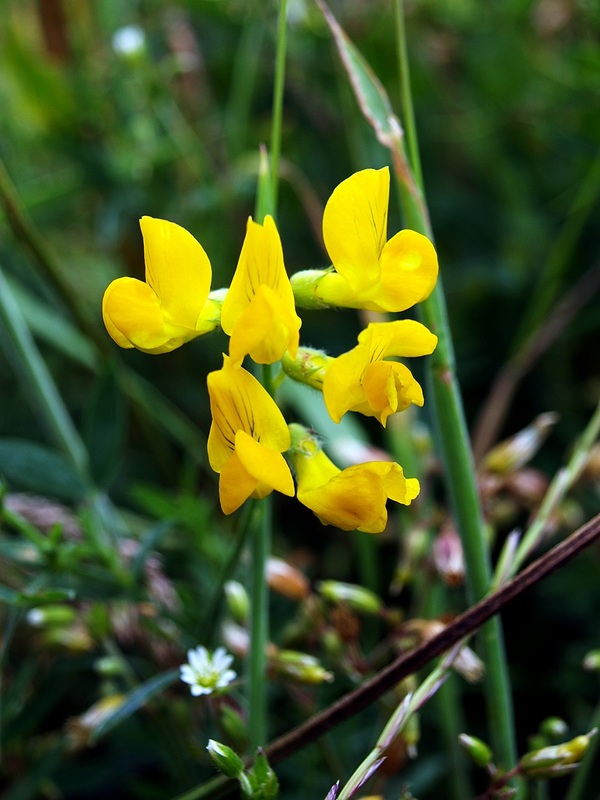 The nature reserve is on the site of an old ‘Bleaching Works’, used for bleaching textiles and linens from 1746 to 1957. From the mid 1960’s till 1996, the location was used as a landfill site, which was then capped with a paper-mache/clay style covering. 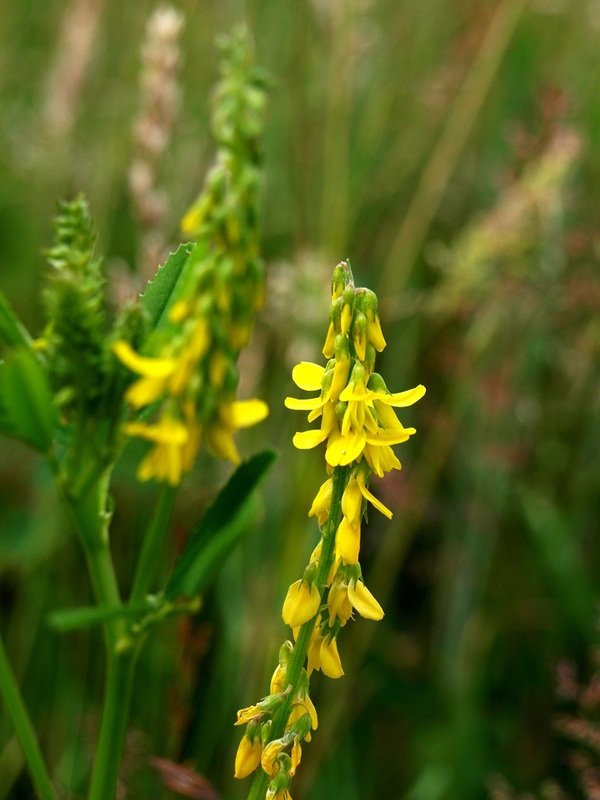 This has produced a nutrient poor soil which has given rise to a flora and fauna quite different to the surrounding area. 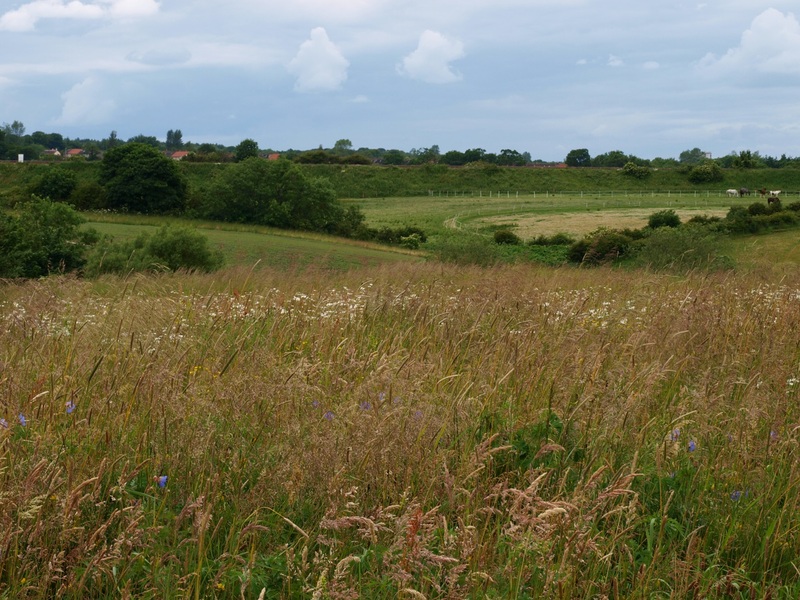 In 2008, the Milton and Coaltown of Balgonie Community Council received lottery funding to provide footpaths through and around the meadow, and to upkeep the 28 acre site. 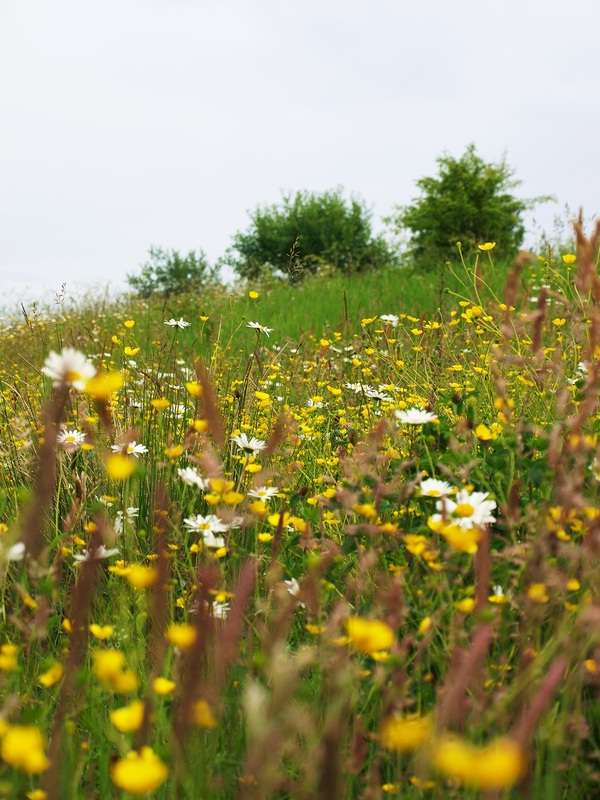 As can be seen below, the site now contains a rich flora and fauna, some of which is indigenous, and some of it has been clearly introduced eg the ‘perennial cornflower’. Balgonie Bleachfield – looking south. Balgonie Bleachfield – looking west. 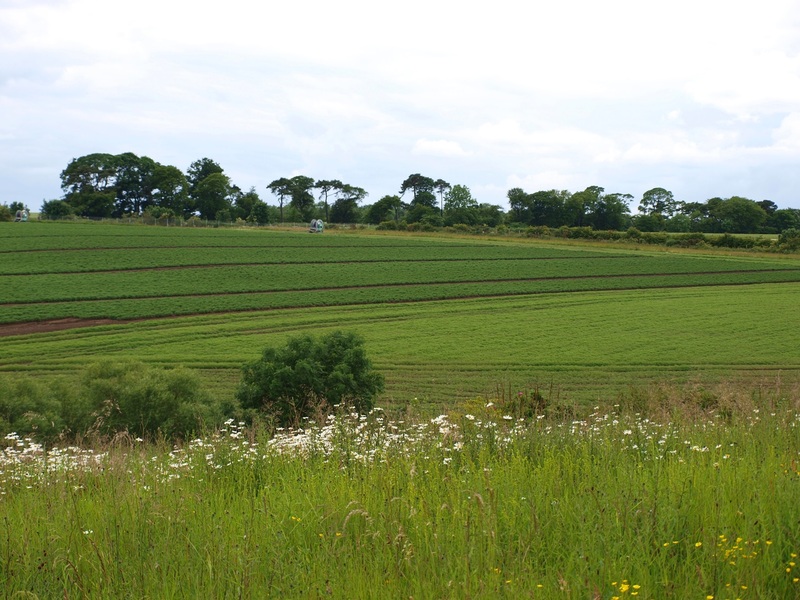 Balgonie Bleachfield – looking north-west towards Markinch. Balgonie Bleachfield – Common Green Grasshopper. 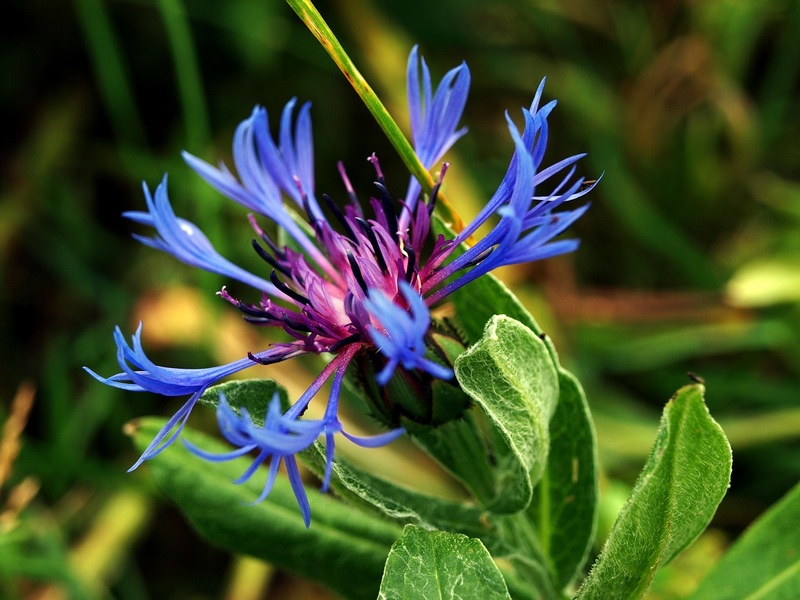 Close up photo of the non native Perennial Cornflower. 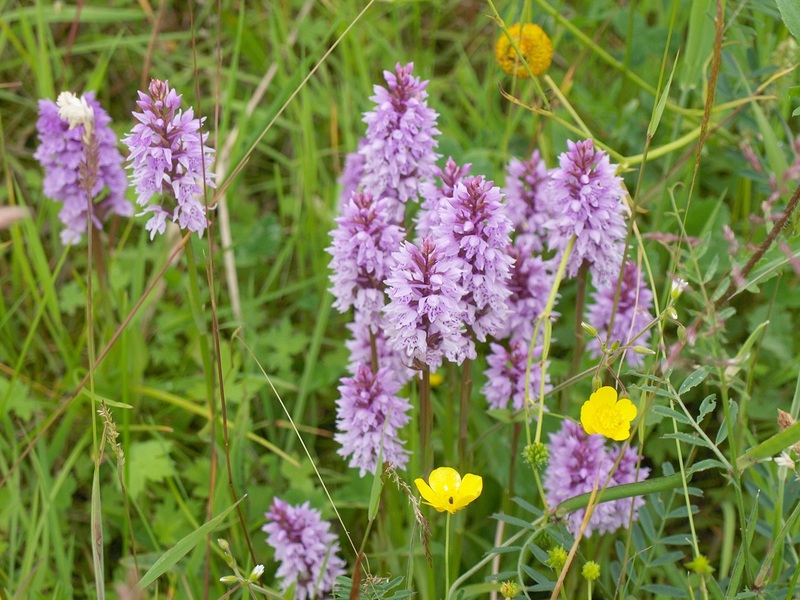 Small group of Common Spotted Orchids. 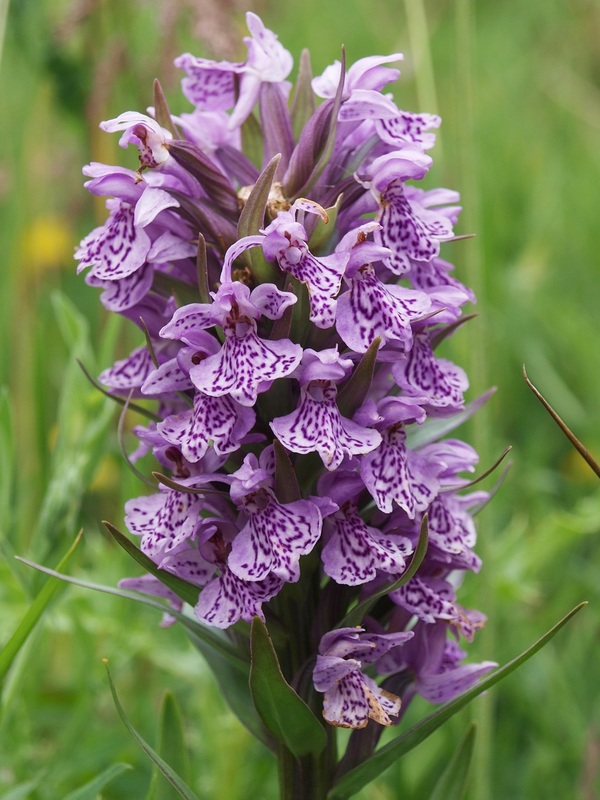 Close up view of Common Spotted Orchid. 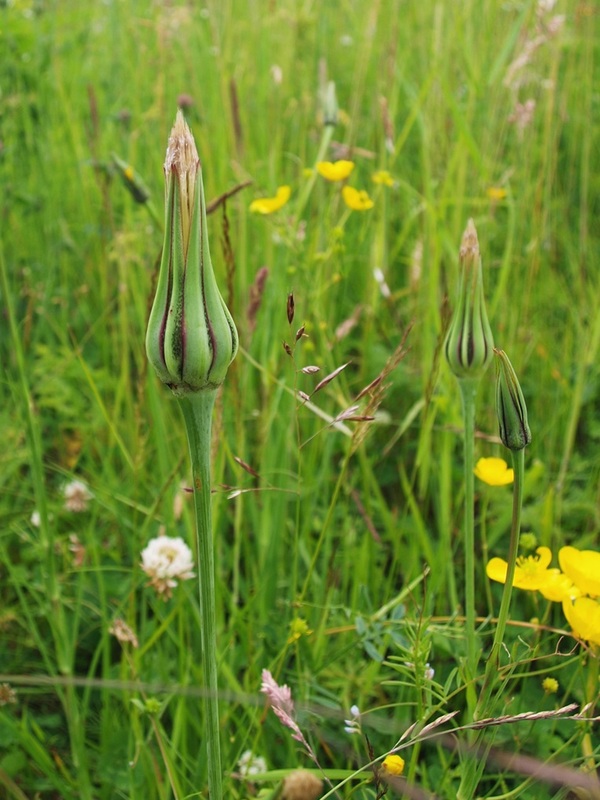 Goats-beard flower heads. 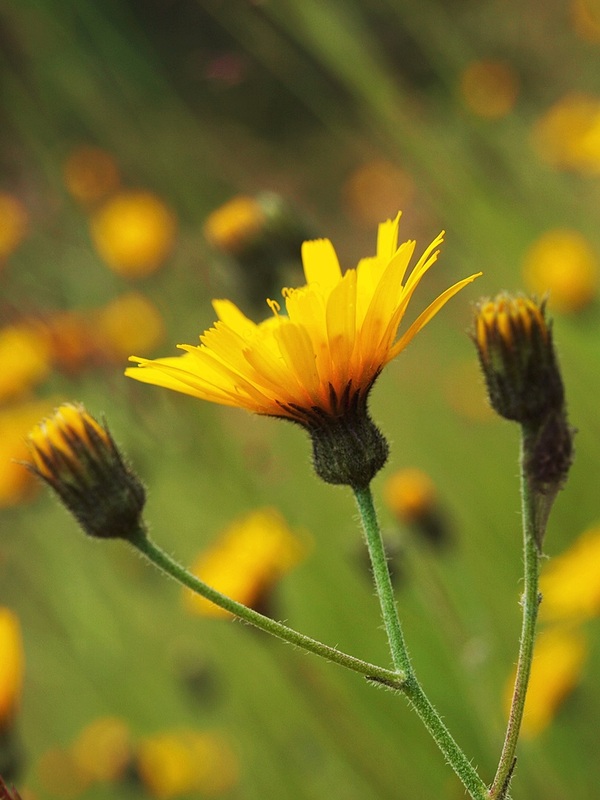 Note – photo taken in the afternoon, flower heads are shut. 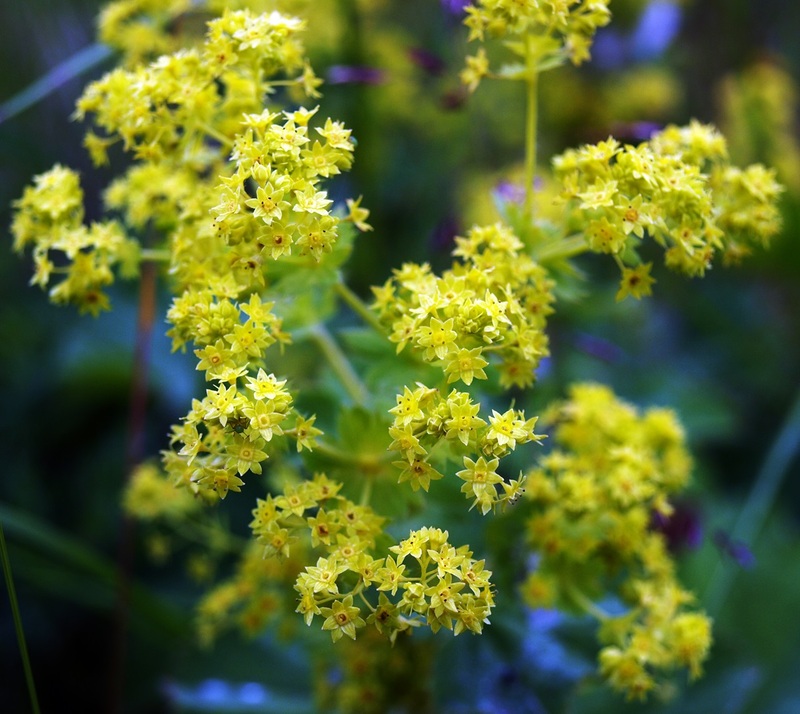 Close up photo of goats-beard flower head. 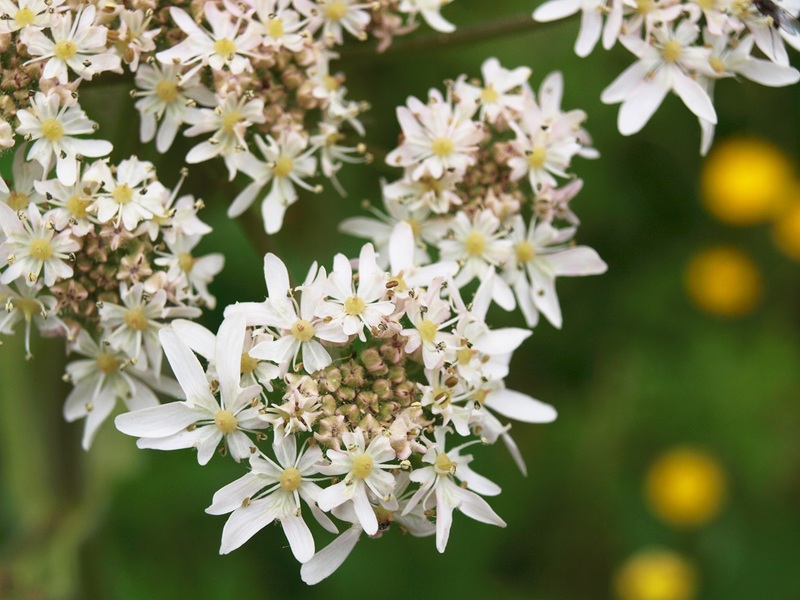 Close up photo of Hogweed. 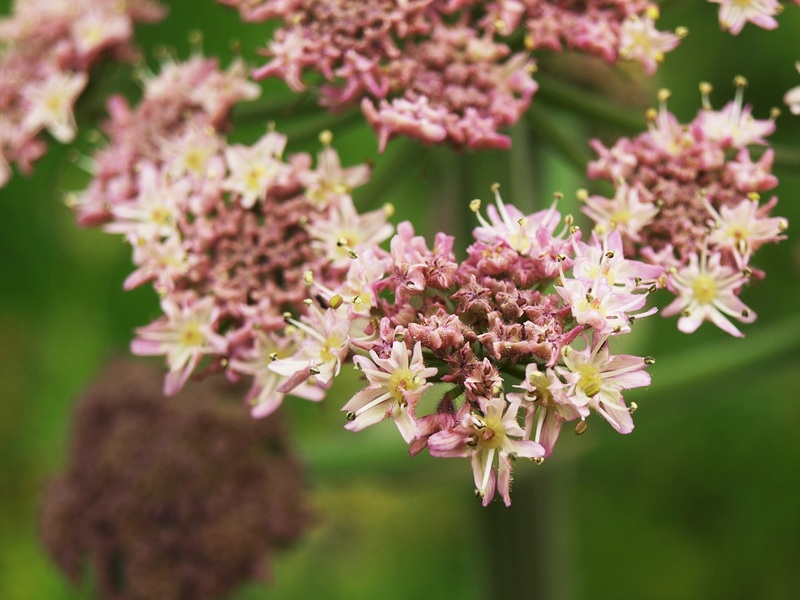 Some hogweeds’ have pinkish flower heads. 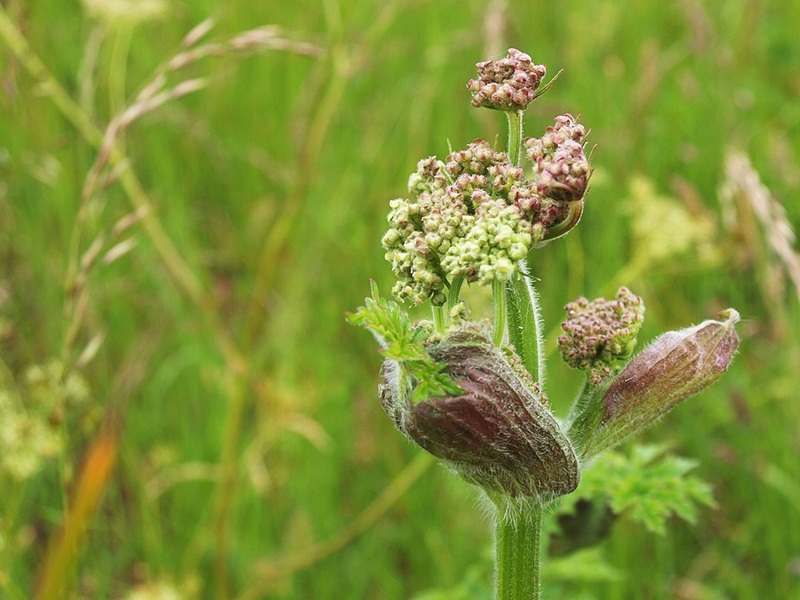 Close up photo of Hogweed. 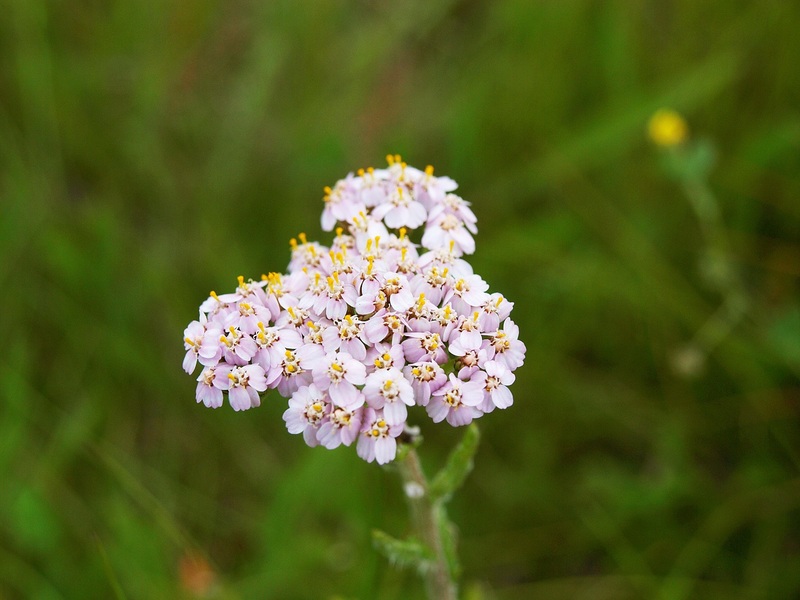 This plant has the more normal white flowers. 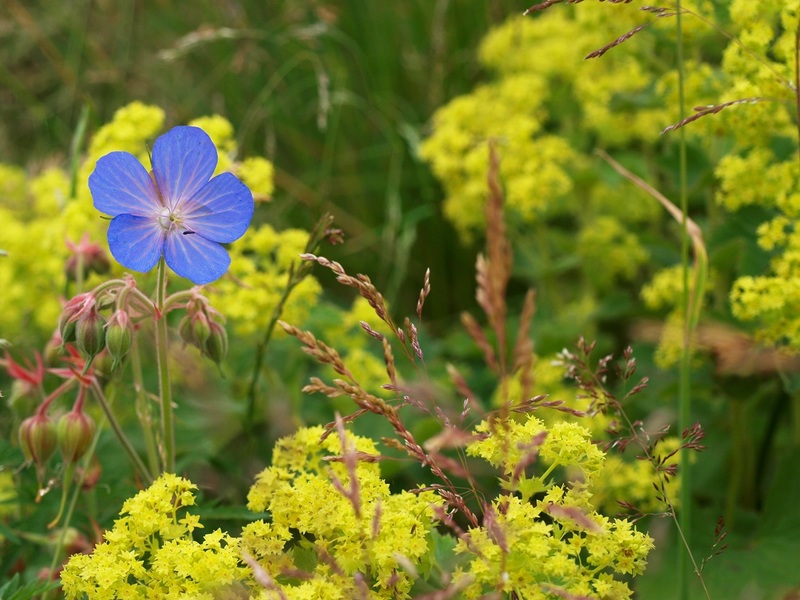 Lady’s mantle with meadow cranesbill (top left). 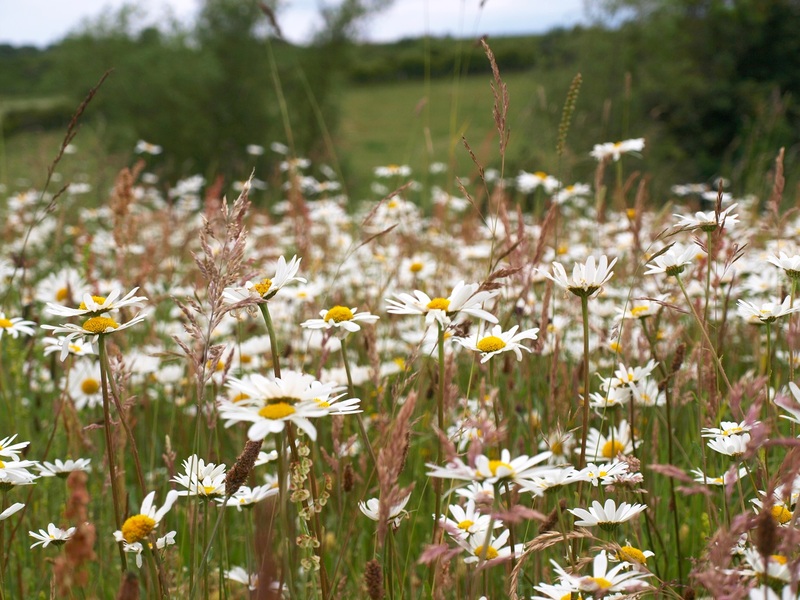 Oxeye Daisies in meadow. 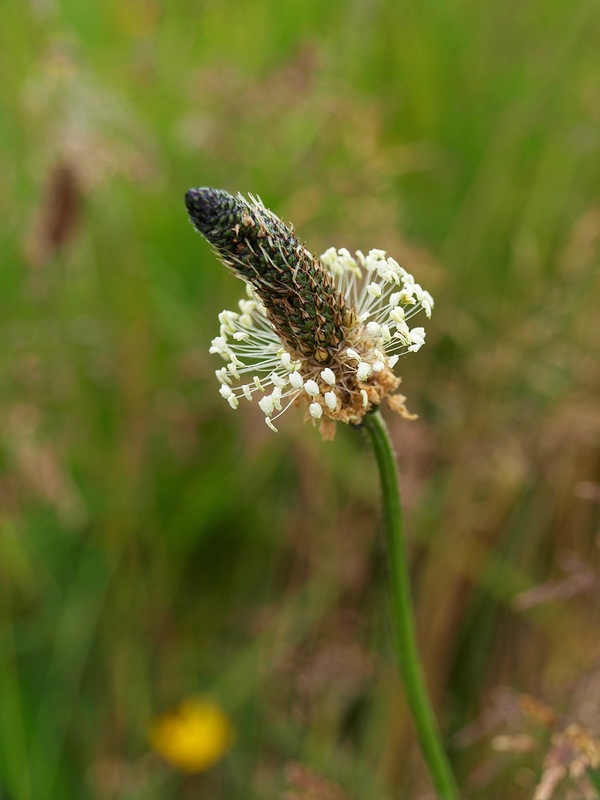 Ribwort plantain in foreground. 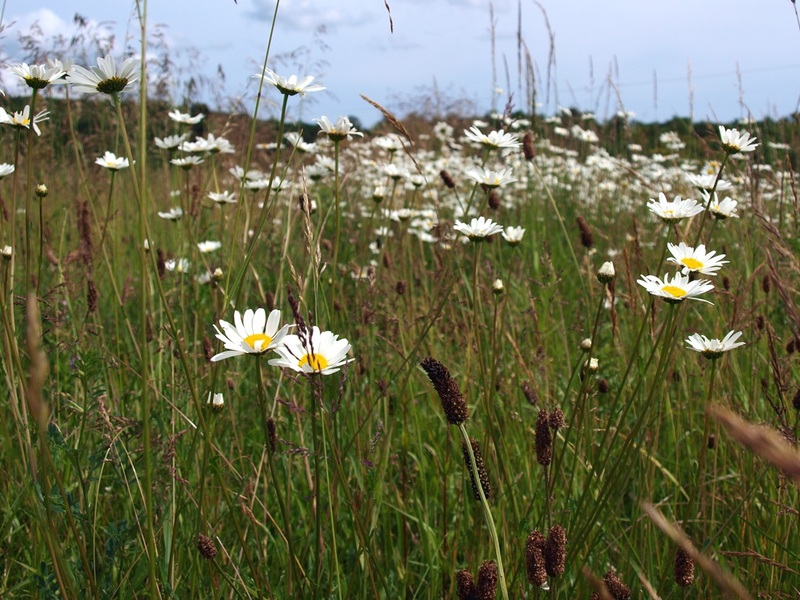 More Oxeye Daisies in the meadow. 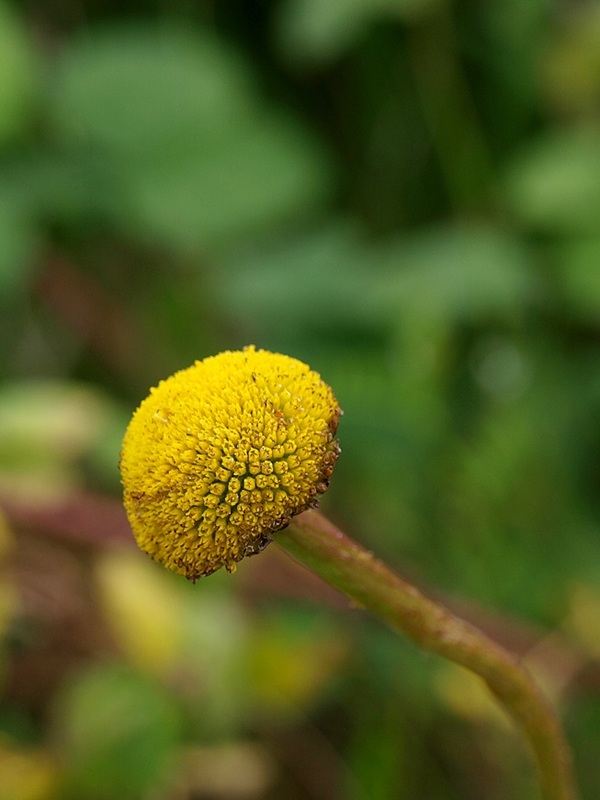 Close up of Oxeye daisy flower head. 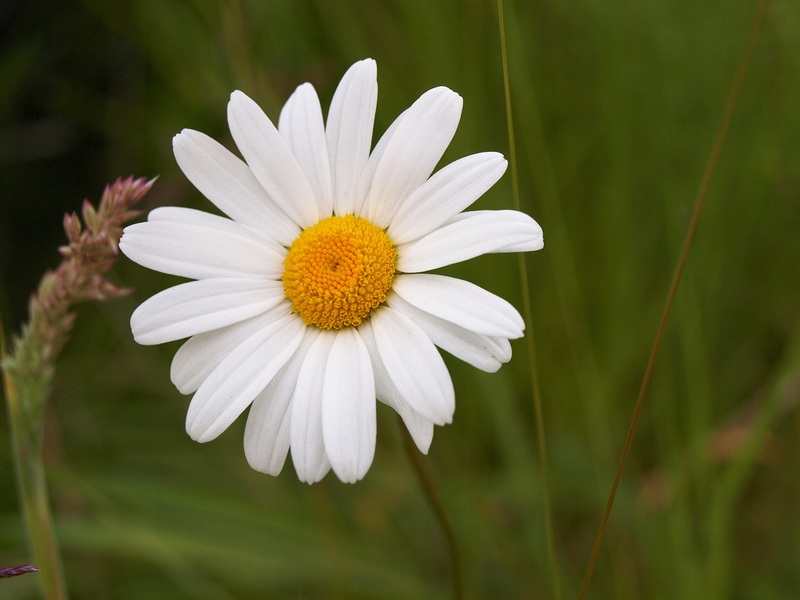 Naked Oxeye Daisy – without petals!! A member of the Hawks-beard family. 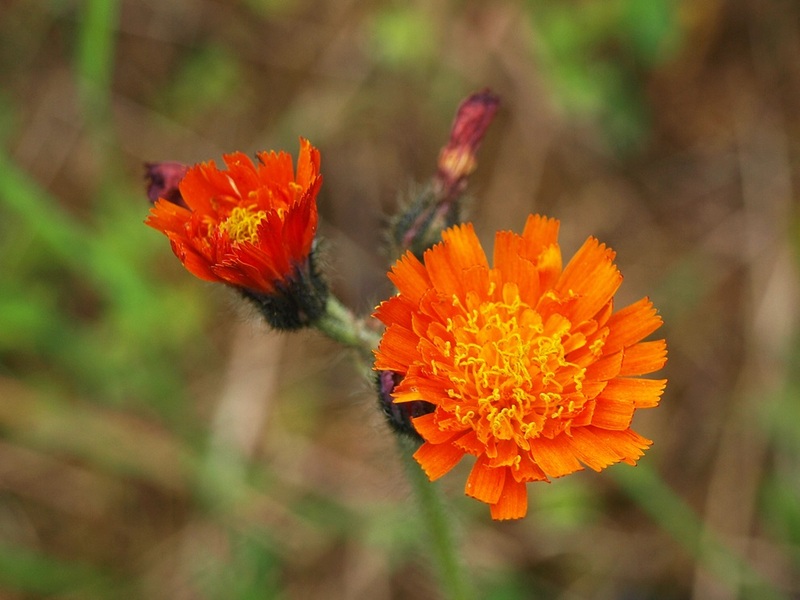 Close up of Orange hawkweed. An introduced species. 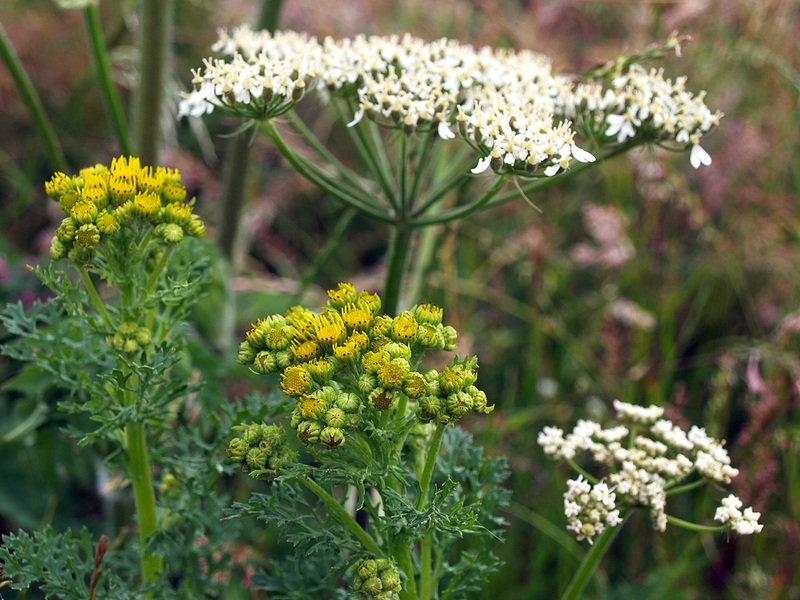 Hogweed with ragwort in the foreground. 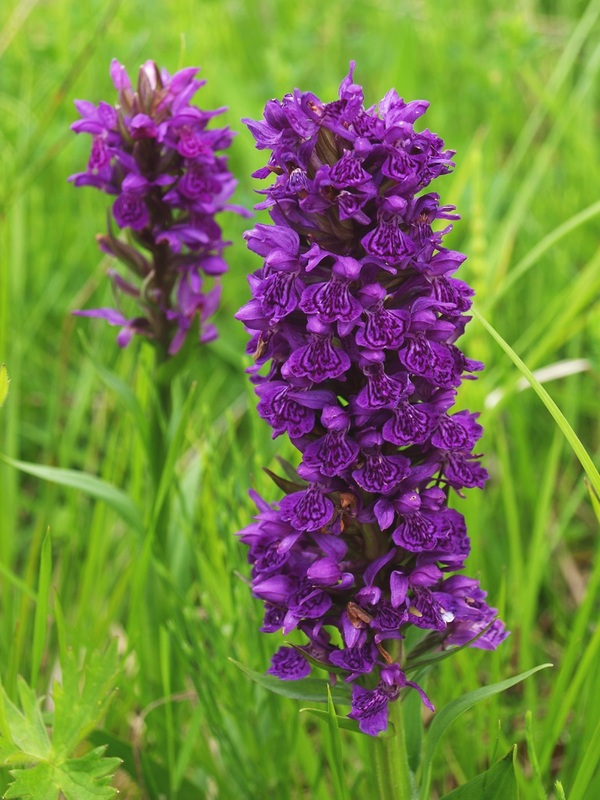 Northern Marsh Orchid on wet side of the meadow. 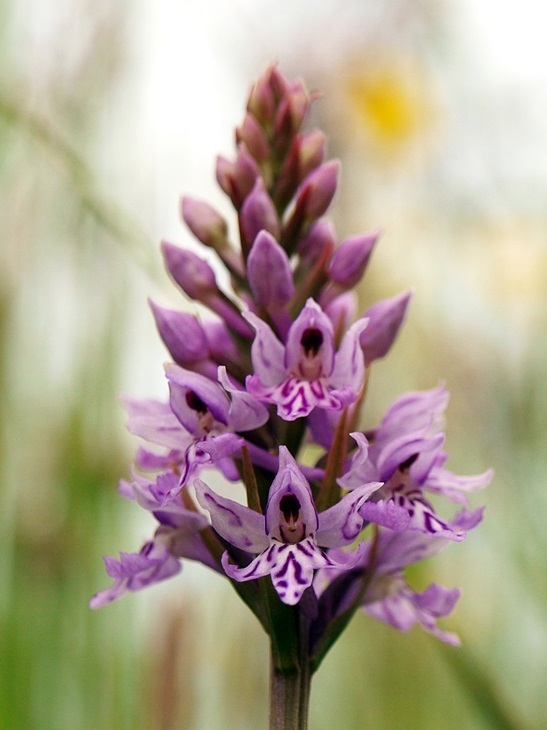 Close up photo of Northern Marsh Orchid flower head. 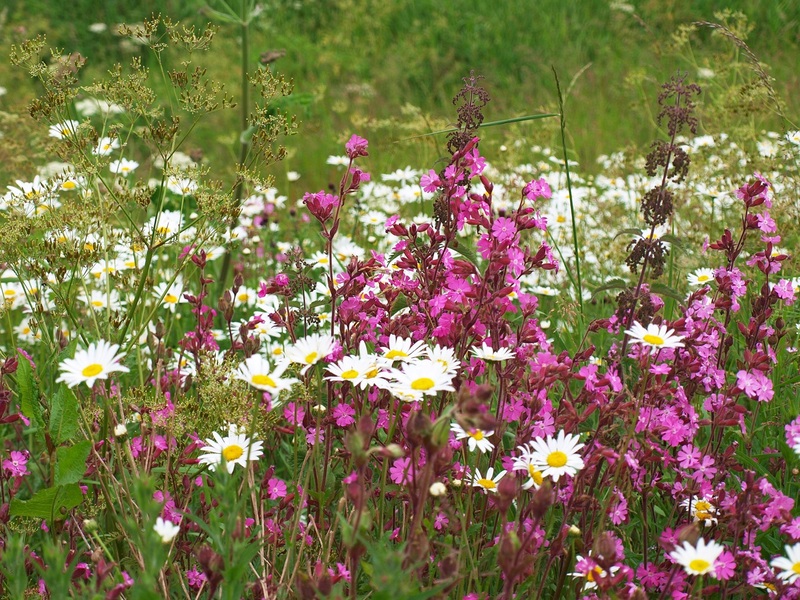 Pink flowers of Red campion (foreground) with Oxeye daisies in the meadow. 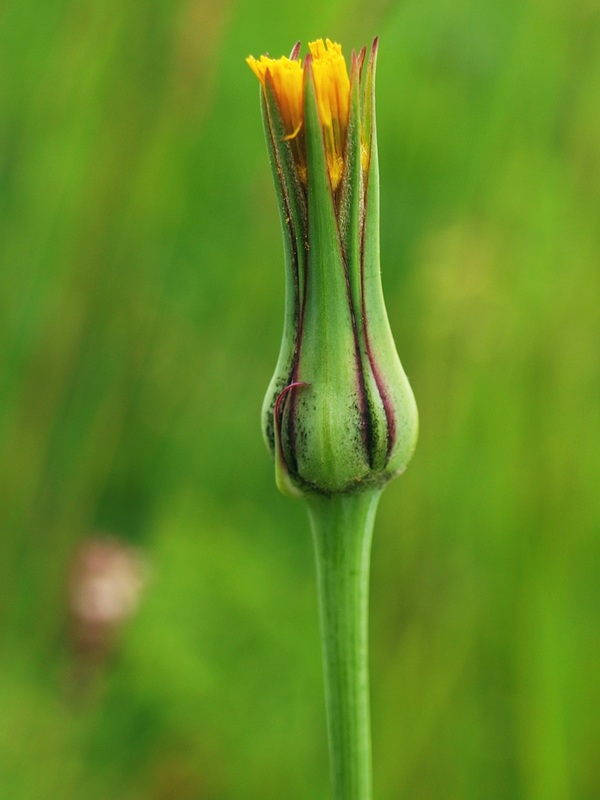 Ribwort plantain flower head close up photo. 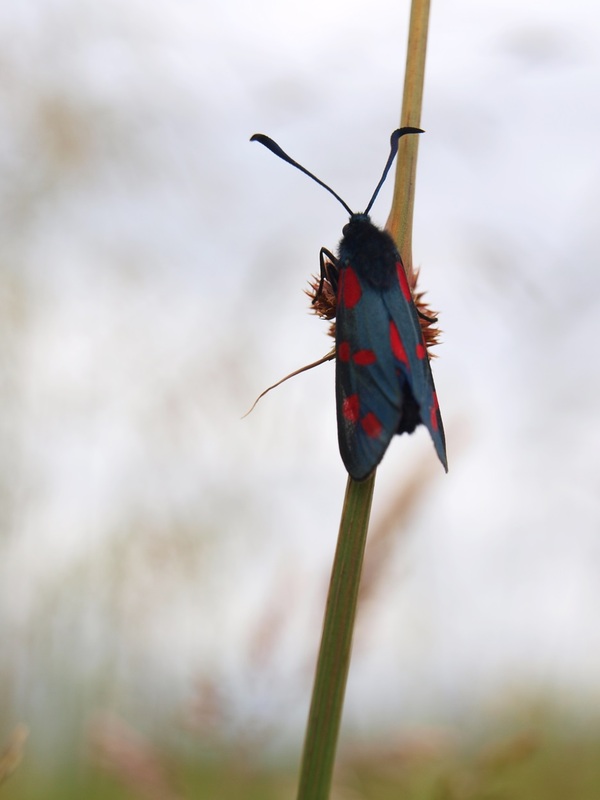 Six spot burnet moth on Common Rush (grass). 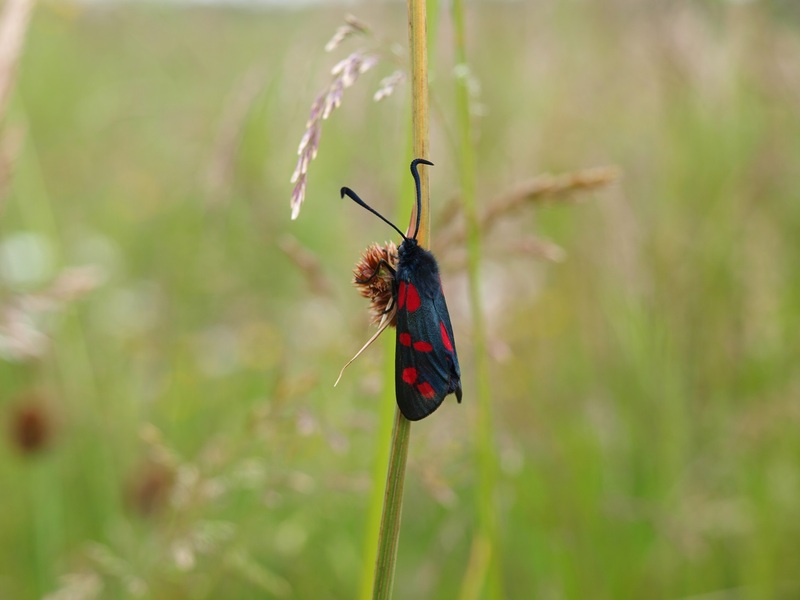 Six-spot burnet moth on Common Rush (grass). Two six-spot burnet moths mating. 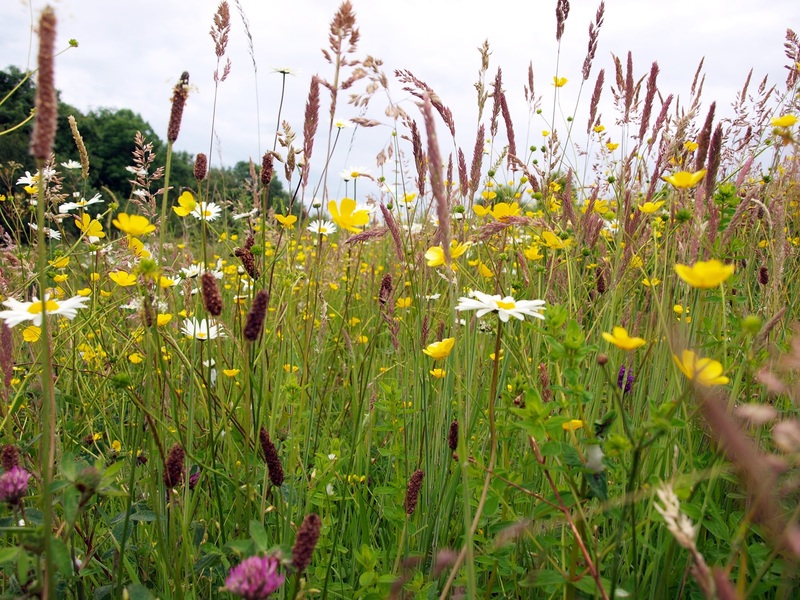 Wildflower meadow on the Balgonie Bleachfield site. 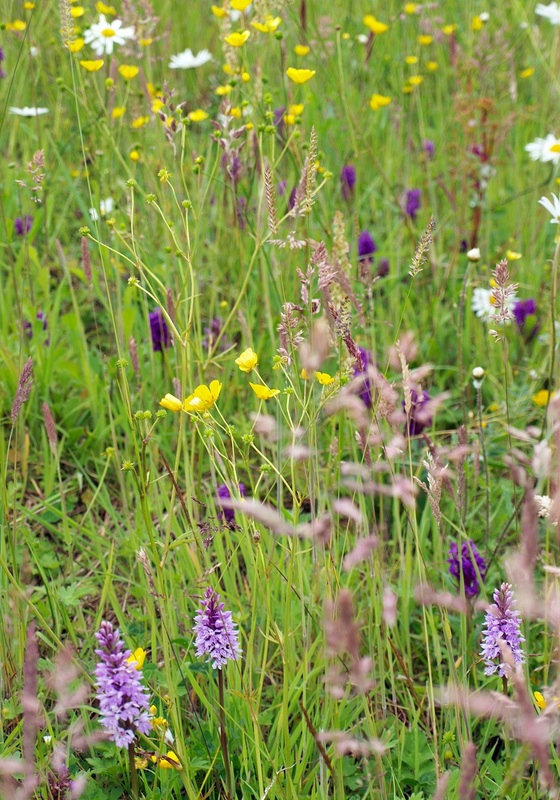 Another part of the wildflower meadow on the Balgonie Bleachfield site. 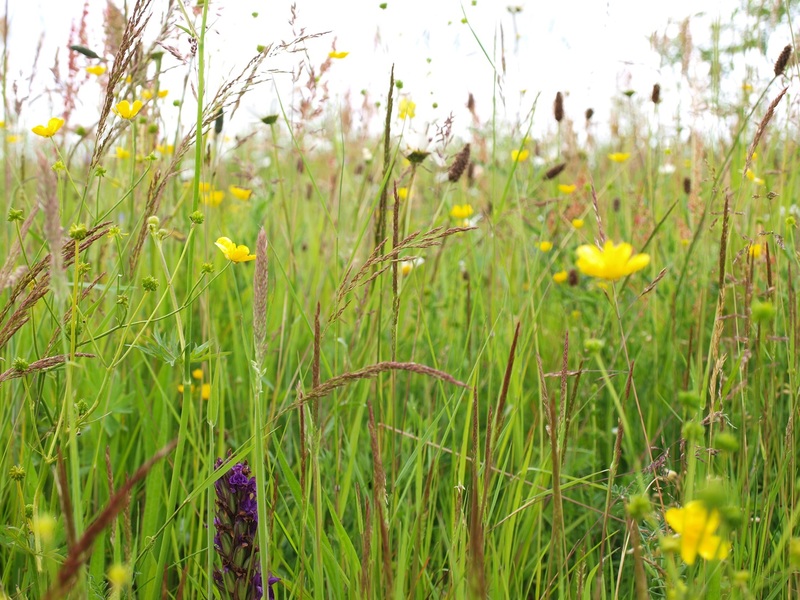 Part of the wildflower meadow with orchids, buttercups and daisies. 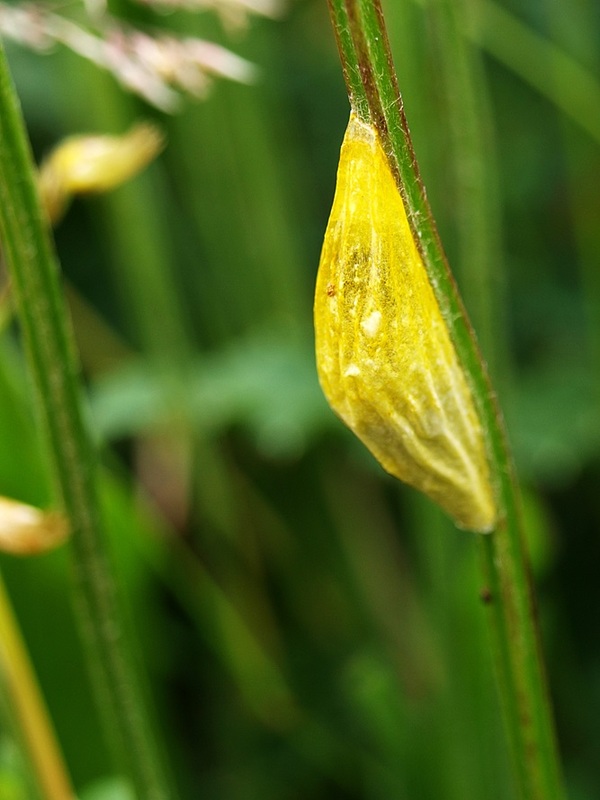 This entry was posted in Walks, Wildlife and tagged Balgonie Bleachfield, Fife, Glenrothes, grasshoppers, insects, moths, nature, Scotland, wild flowers. Bookmark the permalink. What an admirable project and you’ve taken some wonderful pictures of it, Andy. 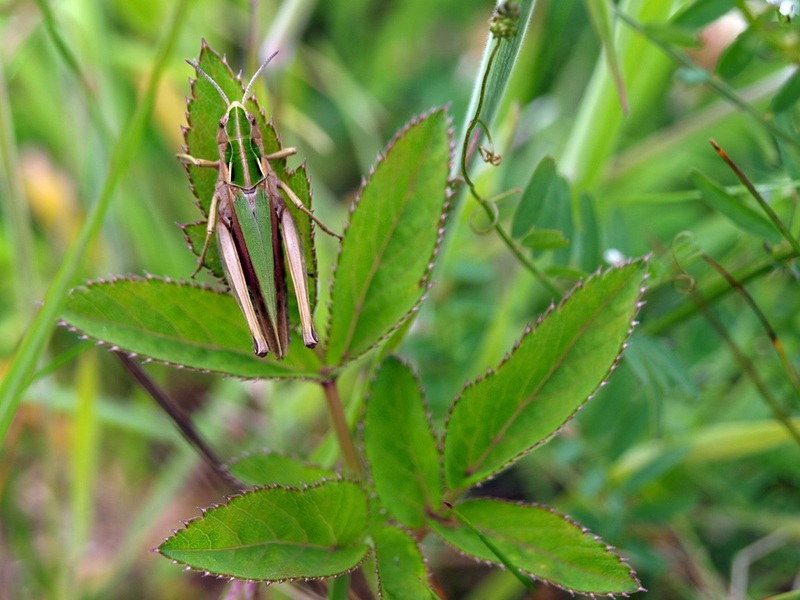 I especially like the grasshopper, they’re so difficult to spot, never mind photograph. I didn’t know it existed until I read your blog. I must go and see it some time. If you need directions, or a guide, just let me know. Impressive! I have never seen red and black colors moth before – that’s truly special! 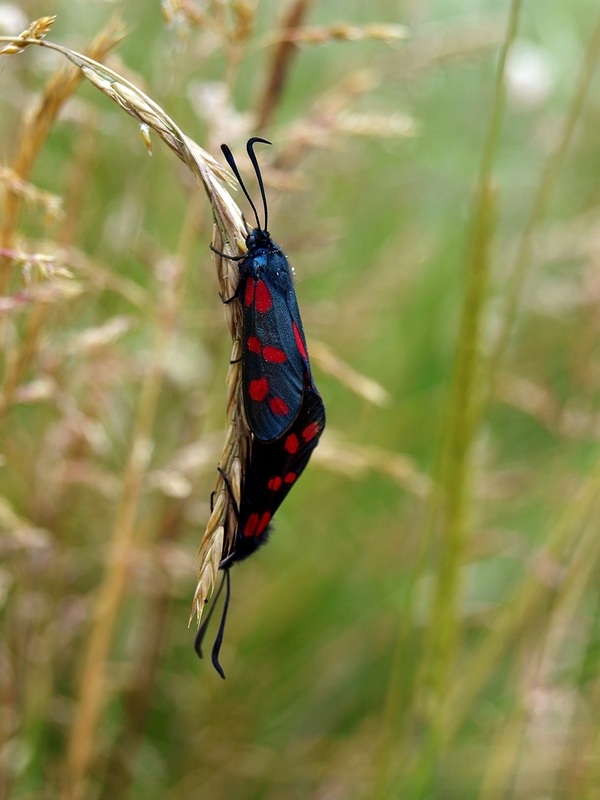 Burnet moths are actually one of the more common day flying moths in the UK. They are quite pretty. 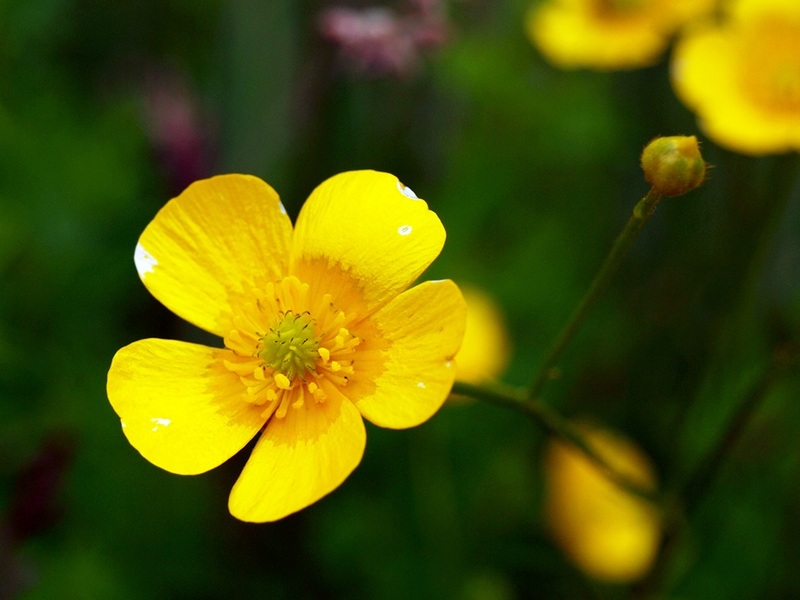 gorgeous photos of the flowers and insects !